systemHUB has been improving, developing, and adding new features that can help in housing systems and procedures, and in systemising businesses. From spearheading the Business Systems Summit 2017 to adding small but helpful features for systemHUB’s interface, it just keeps getting better and better. And as always, there are some exciting things happening with systemHUB and I wanted to keep you in the loop – here’s a short audio update. 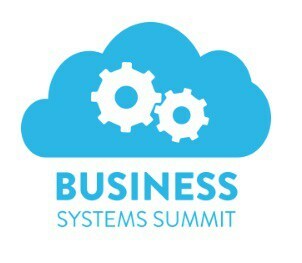 A while back, we asked about 50 business owners to share their best business growth systems, processes, and checklists and even created an article about it (pure gold).This inspired us to invite over 40 amazing speakers to join us in the Business Systems Summit 2017 with one aim and goal, to help systemise businesses by providing their very own systems and processes, their own secret weapons that they use themselves. The speakers contributed to different areas such as marketing, sales, client-fulfilment and even leadership or management. Awesome topics from awesome speakers! If you are a systemHUB subscriber, those documented SOPs from our speakers’ sessions are now in your systemHUB account. The Trash Bin – Accidentally deleted a system? Or a folder? You don’t have to worry anymore for the trash bin comes to the rescue. Deleted systems and folders are placed inside the trash bin for 30 days, so you can recover them if you change your mind. Print Manuals – There’s no need to export systems one by one. All you need is the print manuals feature. This allows you to print systems or policies in bulk, by ticking them off one by one or by selecting an entire folder full of systems you need. This feature compiles all the systems you need into a PDF manual you can also have printed. Roles – You can now assign team members to their own roles such as the marketing team, recruitment, or even management. Then assign systems to those different roles. Now those team members can only see the systems assigned to the role they belong to. Marketing members can only see marketing systems, the recruitment team can only see recruitment systems. Organised, systemised! systemHUB introduces the new systemHUB Support Centre. Here you will find different help articles provided by the systemHUB team and by yours truly to answer those mind-wracking questions that have been giving you a hard time. 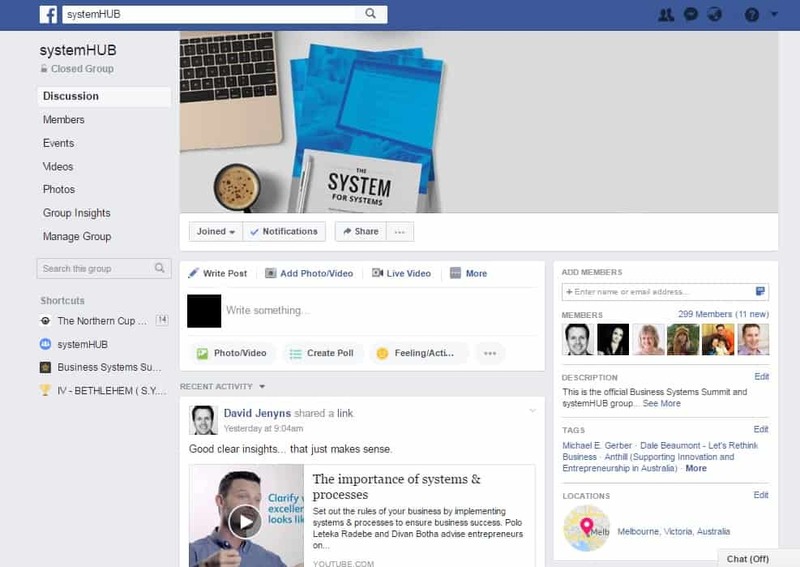 Get helpful tips from fellow business owners, systems experts, business coaches and other specialist within our private systemHUB Facebook group. 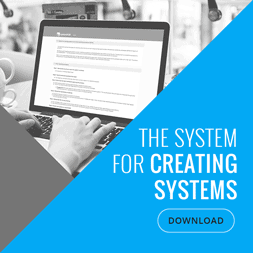 It all started from the System for Creating Systems, a small but effective tool in making use of systems and processes to develop and improve a business. 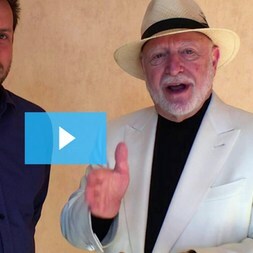 Now we’re in the works of creating the ultimate system of systemising business. Stay tuned as we’ll be announcing how you can join us on this journey!